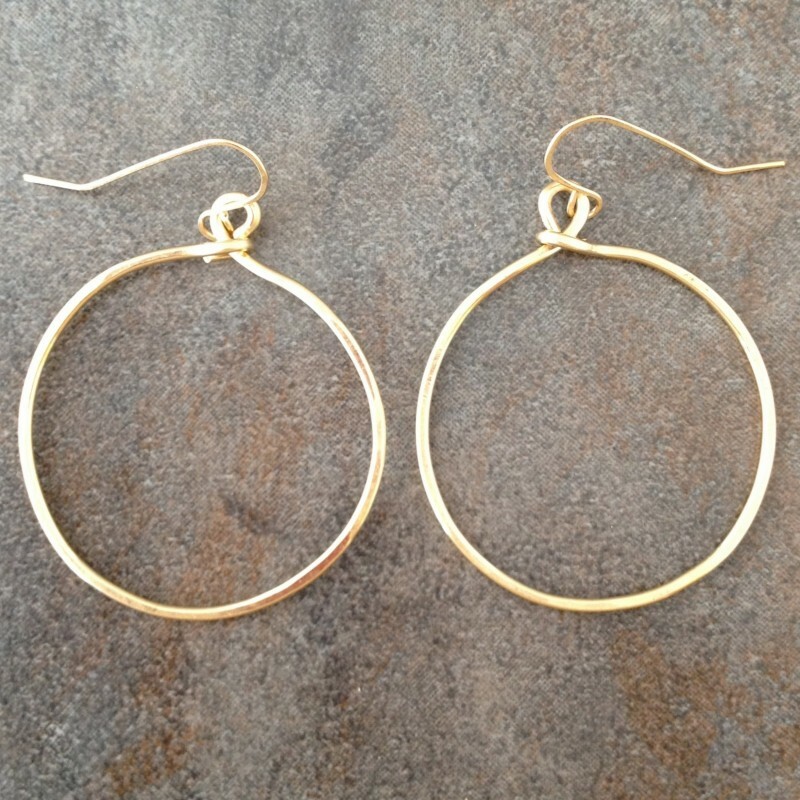 14k gold filled medium size hammered hoop earrings for everyday fashion. 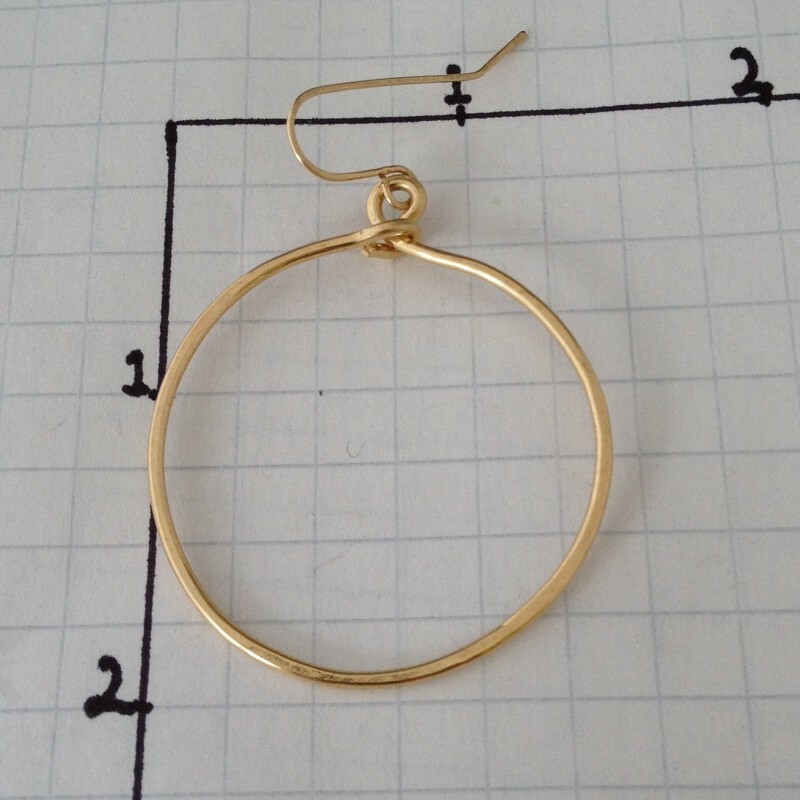 Heavy gauge 14k gold filled wire is slightly hammered for texture and satin finish. 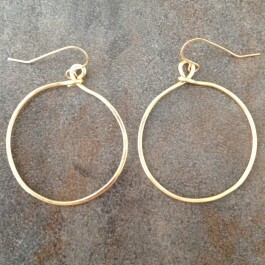 Medium size hoops. Lightweight and comfortable for every day. 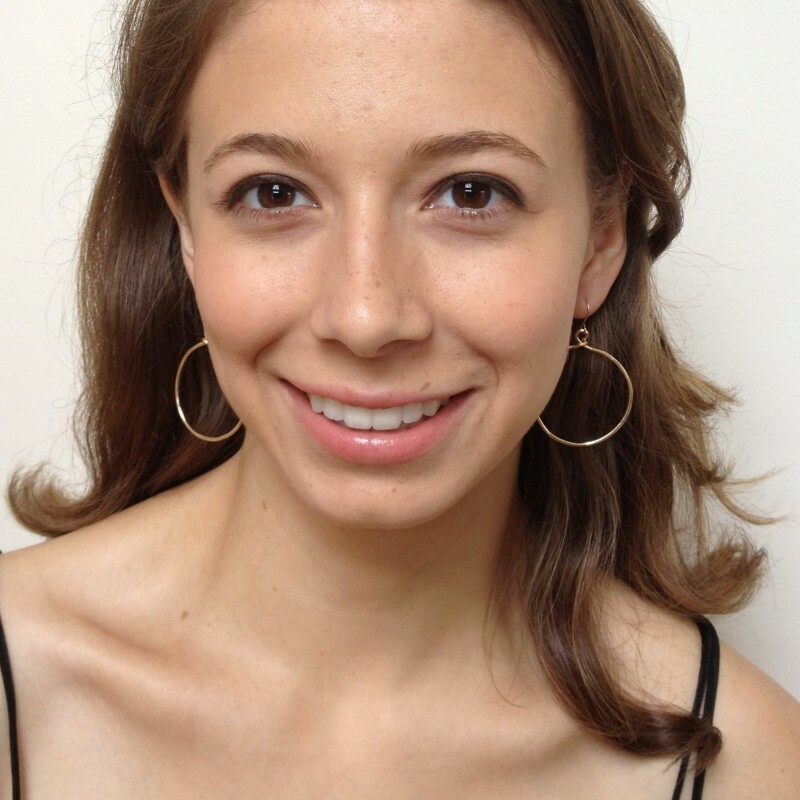 Simple yet elegant and fashionable. 2" long, 1 3/8" wide.